Diane Arbus was an American photographer. While she did some commercial work and photographed a few celebrities (such as Mae West, above) she was primarily known for photographs of marginalized people—dwarfs, giants, transgender people, nudists, circus performers—and others whose normality was perceived as unnatractive (or surreal). As is so often the case, mental illness plagued other members of Arbus' family as well. Both she and her mother suffered from major depressive episodes throughout their life. 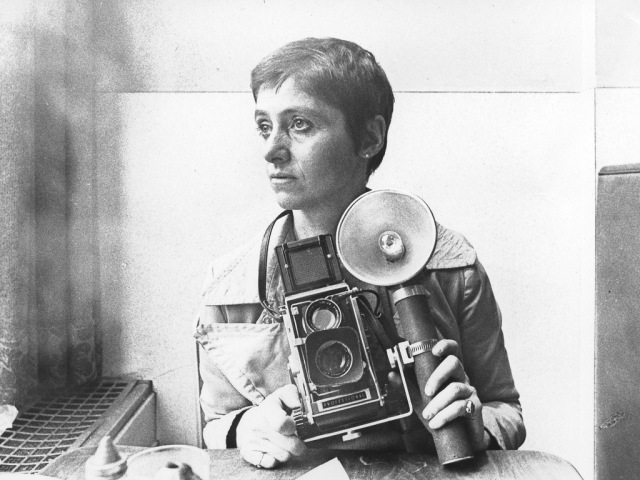 On July 26, 1971, Diane Arbus died by suicide. Sge left behind an ex-husband whom she was still close friends with, and two daughters. Arbus was 48 years old when she died.